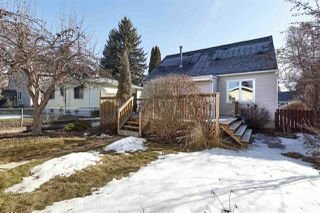 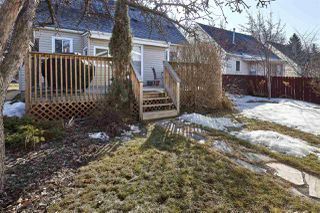 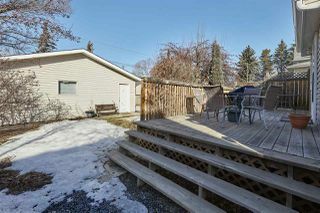 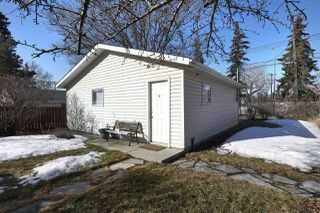 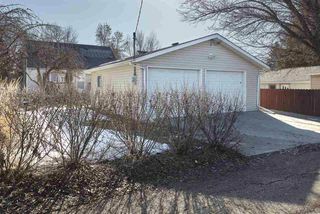 Quiet Parkallen location-close to University and transit! 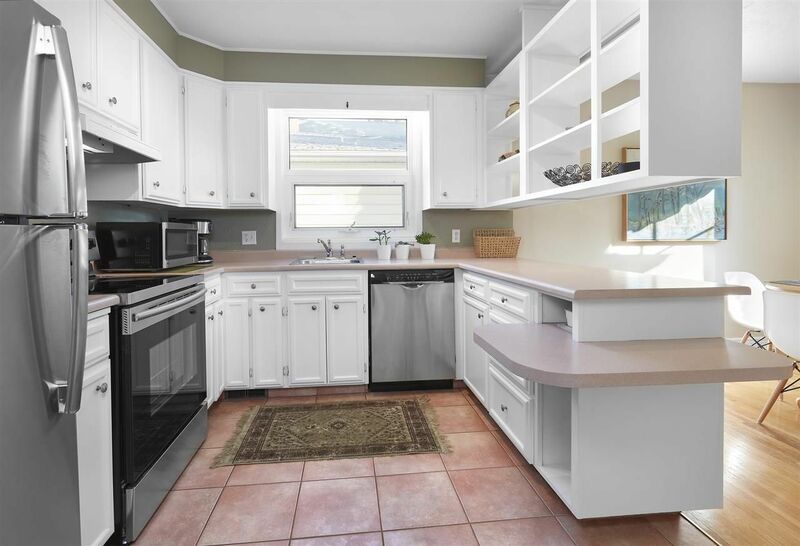 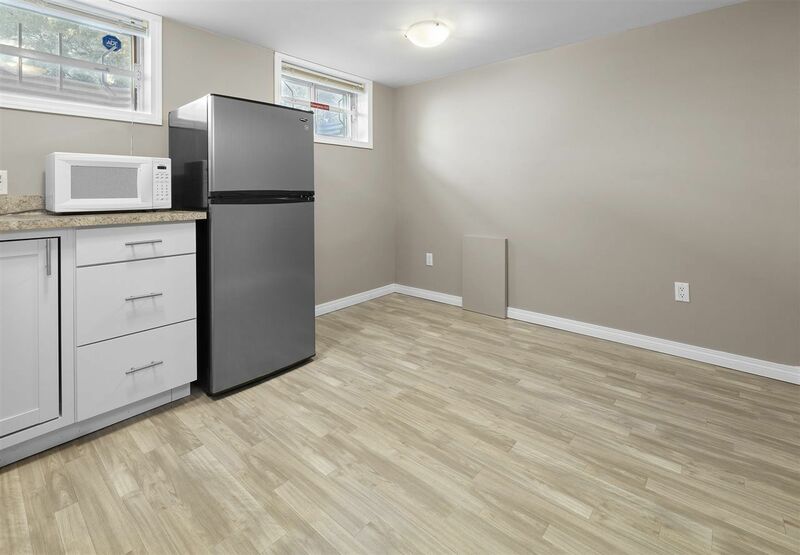 Step inside this 1.5 Story home with 1366sqft of living space plus a fully finished basement totaling 2138sqft of finished living space – 3+2 bedrooms, 2 full bathrooms, double detached oversized garage, RV parking – all located on a large 6438sqft lot (fully fenced & fully landscaped). 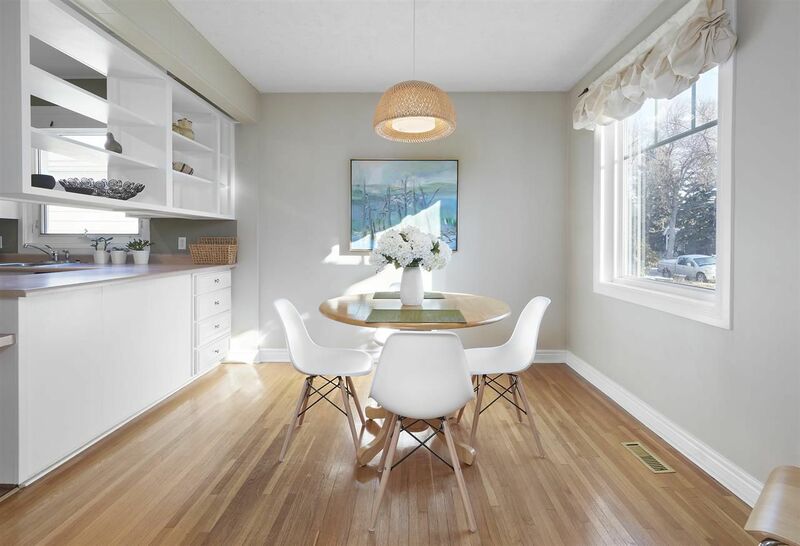 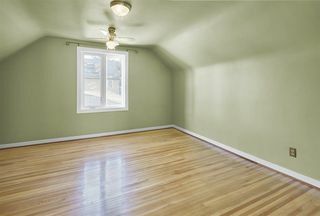 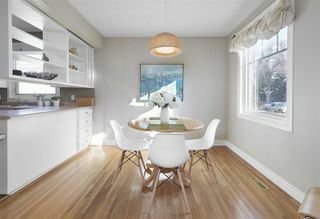 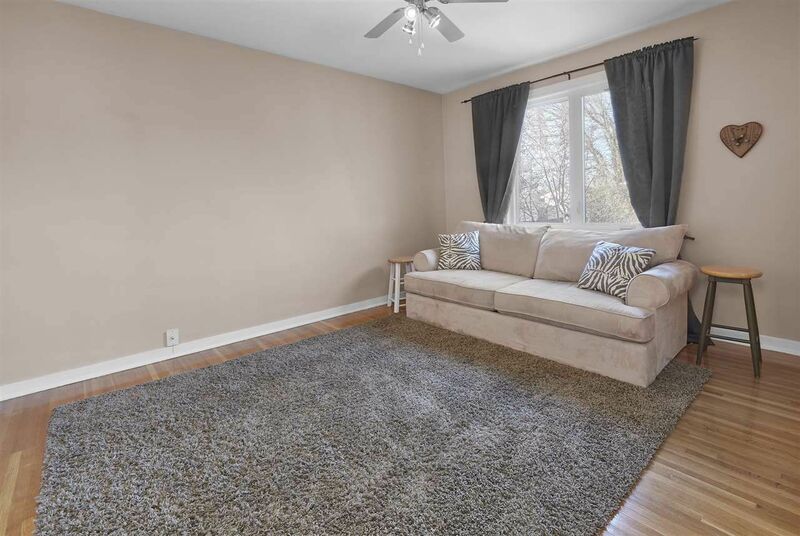 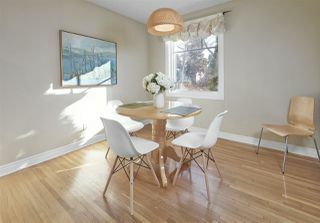 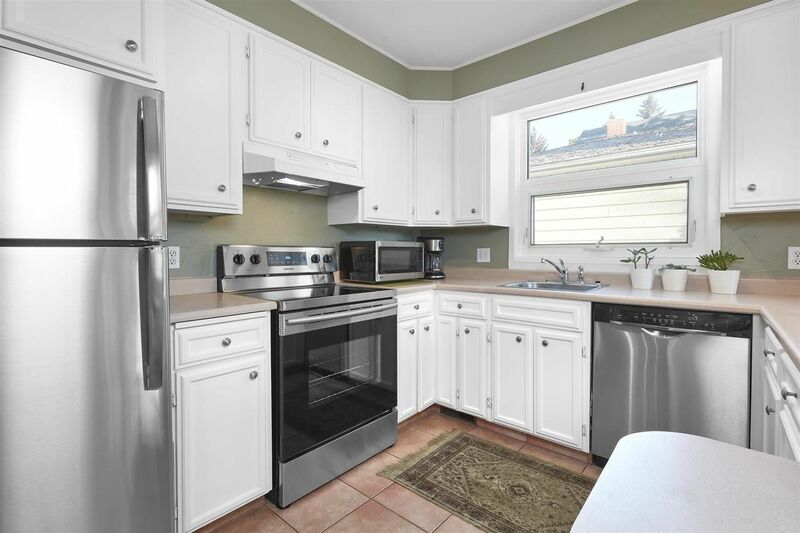 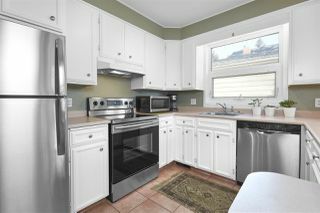 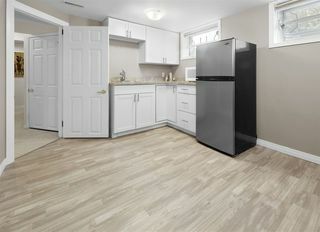 Entering the home you will love the hardwood flooring throughout the main floor! 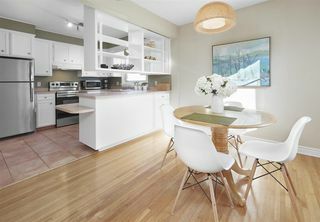 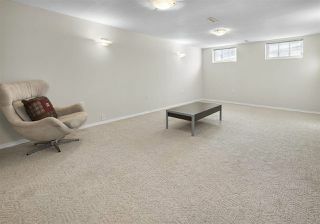 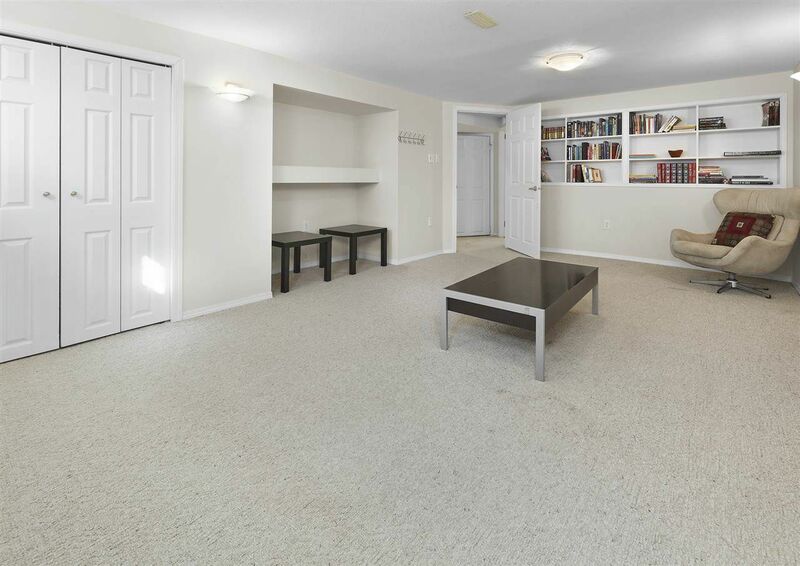 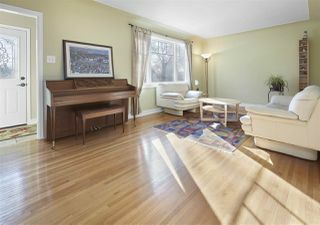 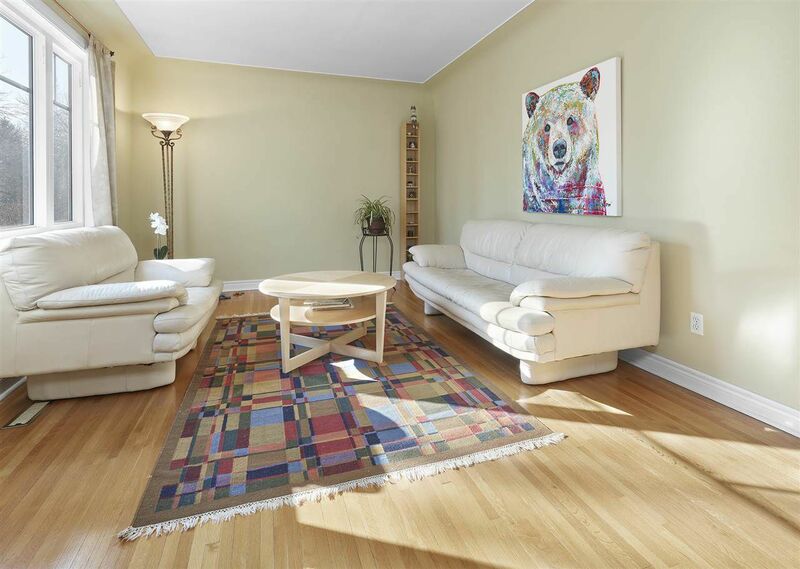 The bright & spacious living room is open to the large kitchen with dining room. 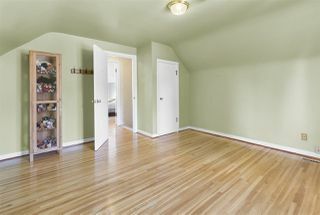 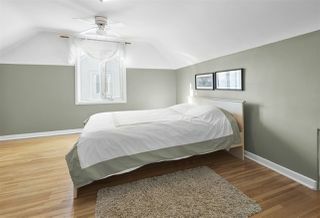 Large bedroom on the mainfloor, 4 piece bath & storage at the back door completes this main floor. 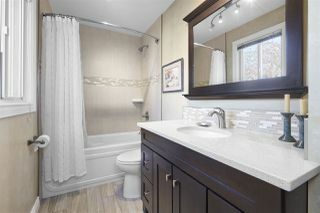 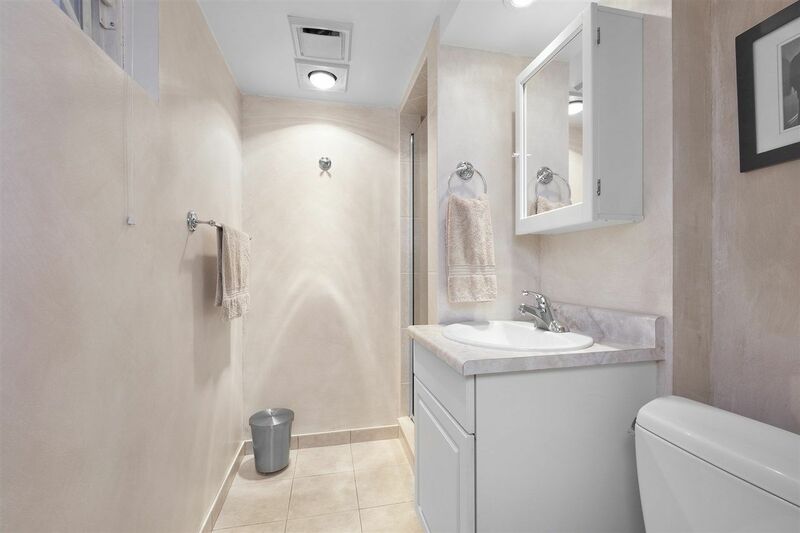 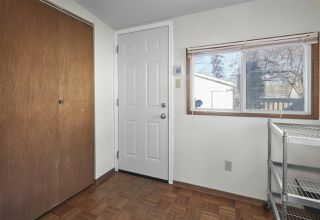 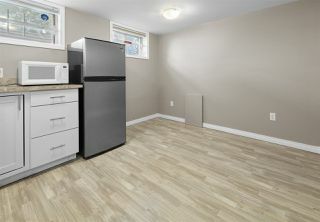 Upstairs you will love the 2 bedrooms with ample storage. 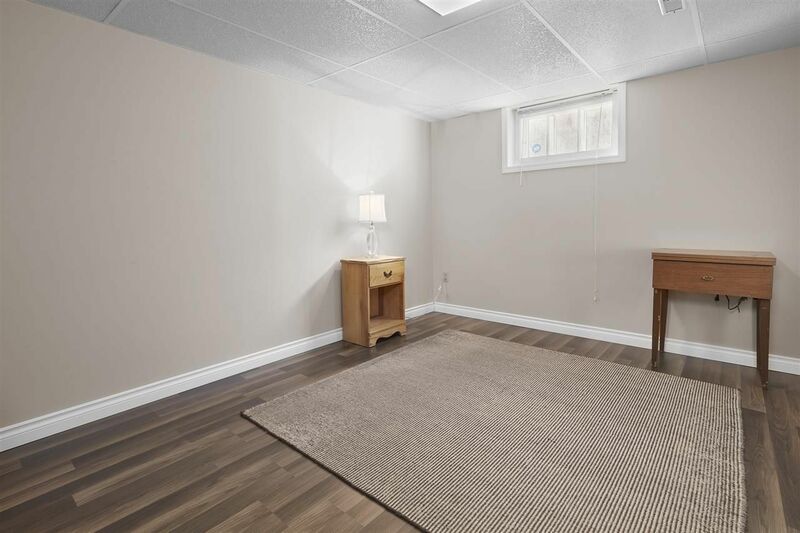 Continue downstairs to the basement with 2 additional bedrooms (5th bed currently has kitchenette), large family room, laundry room & more storage. 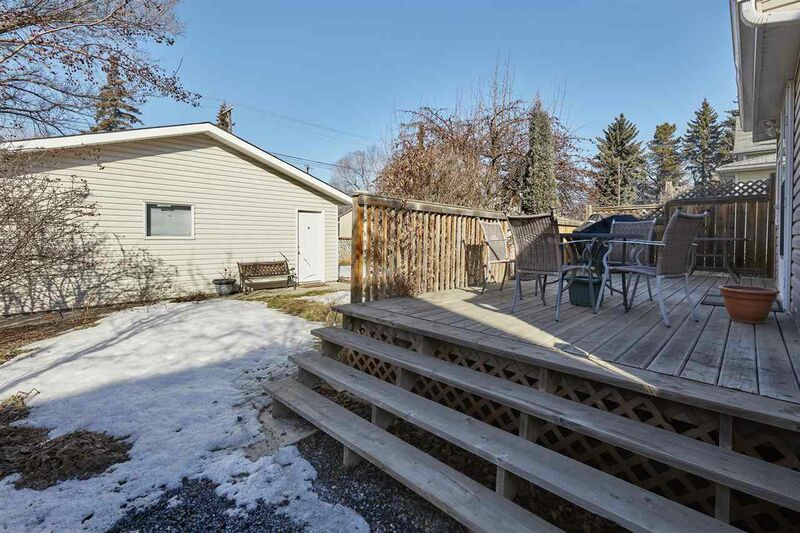 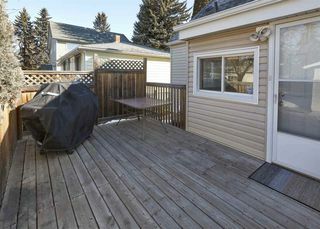 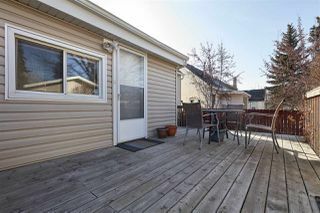 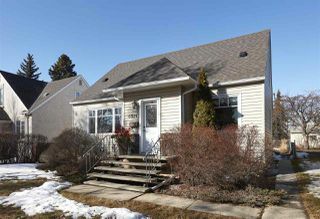 Step outside & enjoy the west facing backyard with spacious deck & fully landscaped. 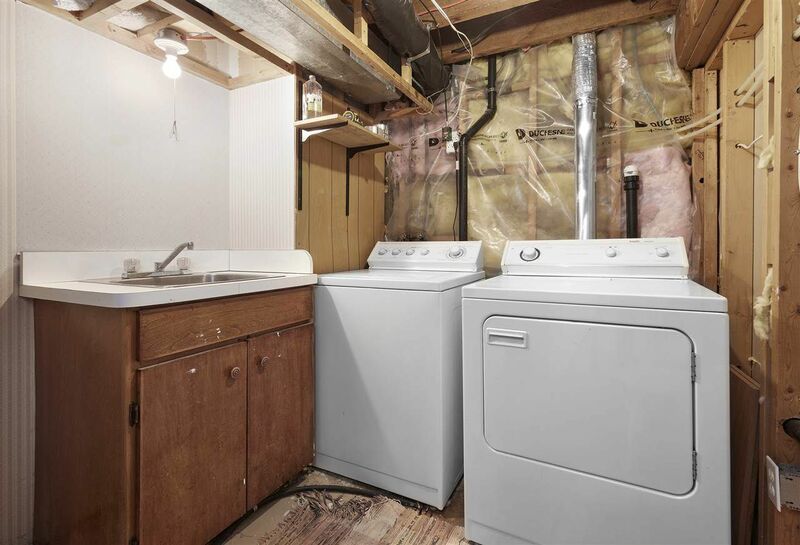 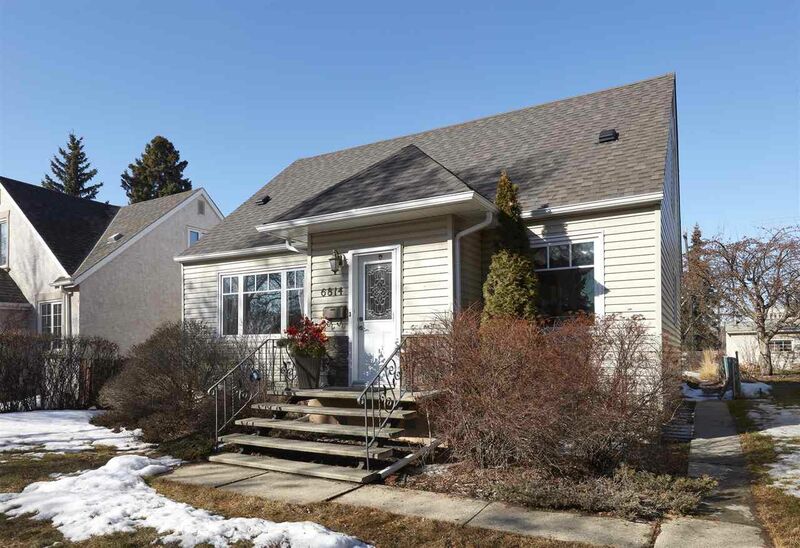 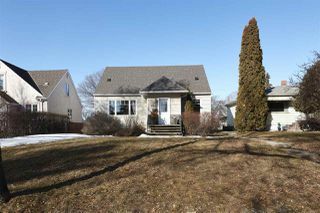 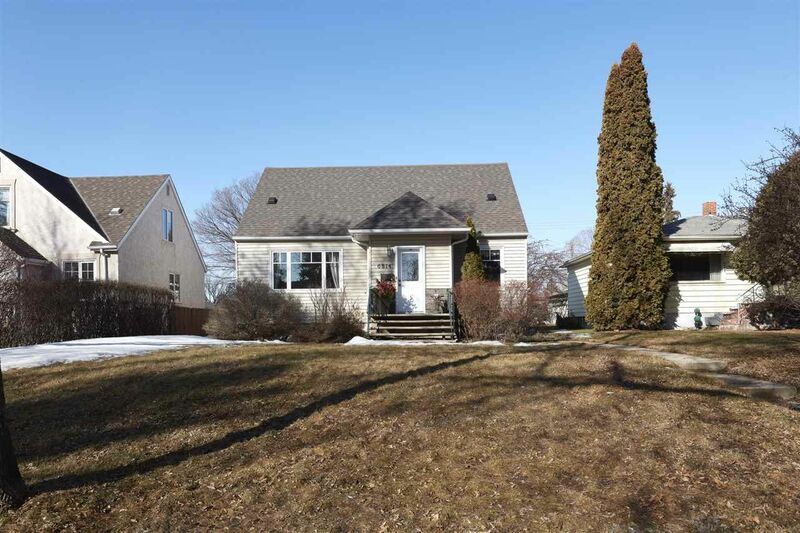 Upgrades: Shingles, Windows, Sump pump & weeping tile, Bathrooms, exterior wall insulation. 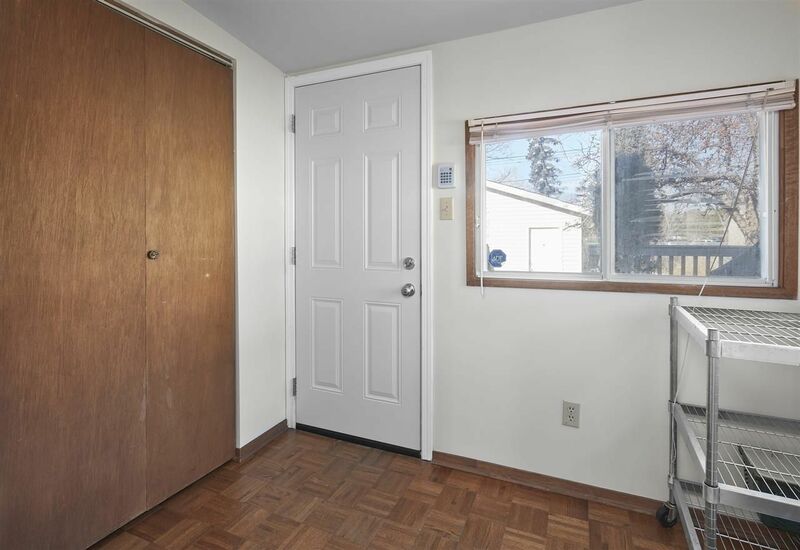 Well Cared for Home.